I’ve just started posting “PUGS Pointers”–tips for writers on Punctuation, Usage, Grammar, and Spelling”–on the blog of the Christian Manuscript Critique Service. PUGS Pointers–who vs. whom and more! 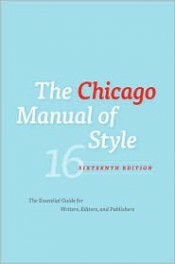 I recently came across something in The Chicago Manual of Style that surprised me. 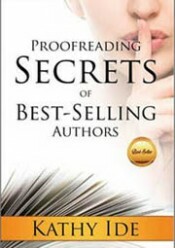 I just discovered something that’s contrary to what I have in my Proofreading Secrets book. ACK! Don’t buy my PUGS book! Here are more tips on polishing your Punctuation, Usage, Grammar, and Spelling–including using quotation marks with other punctuation–and yet another reason it’s important to polish those PUGS!